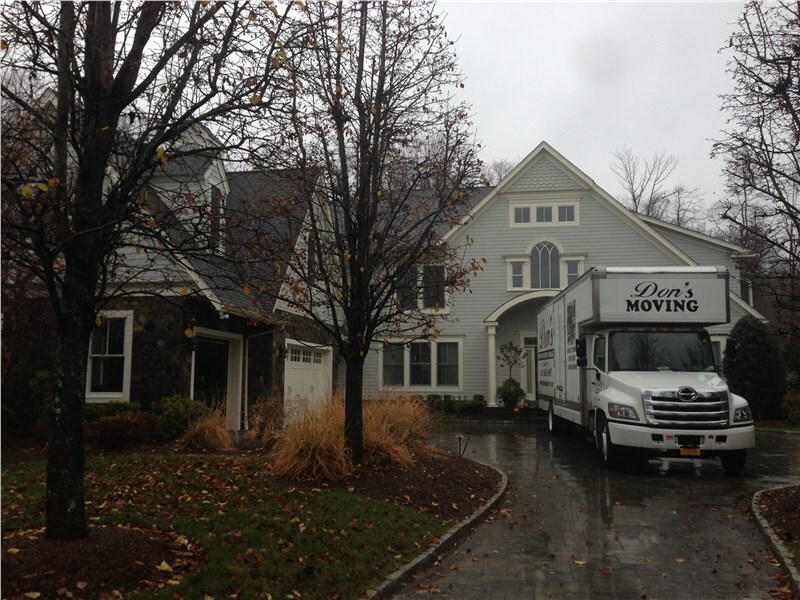 If you’re planning a big move out of the area, our long distance movers in Albany NY would be happy to help! Because we have over 65 years of experience and we’re an agent for Wheaton World Wide Moving, we know what it takes to plan a successful long distance relocation, so we can share some of the best tips with you. One of the biggest mistakes DIY movers make is to fly by the seat of their pants. They pack with their deadline in mind and that’s about it.